Search Results for "search engine marketing"
Online Marketing Strategy. SEO. Search engine optimization. SEO (Search Engine Optimization) Text Label with HEX matrix in background And Chart Arrow going up (growth). Internet marketing strategy concept. Close up footage of person typing Facebook word in search engine on computer. Red search engine optimization shortcut is covered by letters. Animation of falling down red letters on SEO word. 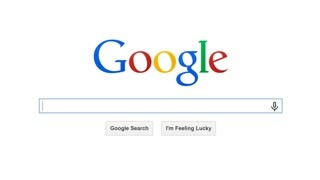 Internet Search Engine - typing Start Up. Monitor, computer screen with reflection hands typing. text and cursor. SEO. Search engine optimization concept.